Our Research and Development Team has just crafted the Latest updated Insurance Awareness material for LIC AAO Recruitment 2019. The Life Insurance Corporation of India, one of the finest Govt owned Insurance company in India offering Vacancies for Assistant Administrative Officer (LIC AAO) Vacancies in various locations India. For which, our Team members have developed the latest updated Insurance Study Material consisting following topics that are expected to be asked in LIC AAO Recruitment 2019. 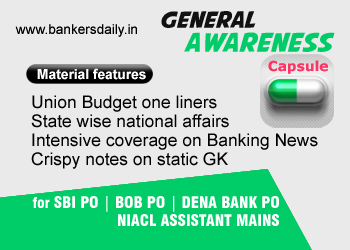 The LIC AAO Insurance Awareness Capsule Material consists following topics mentioned below. 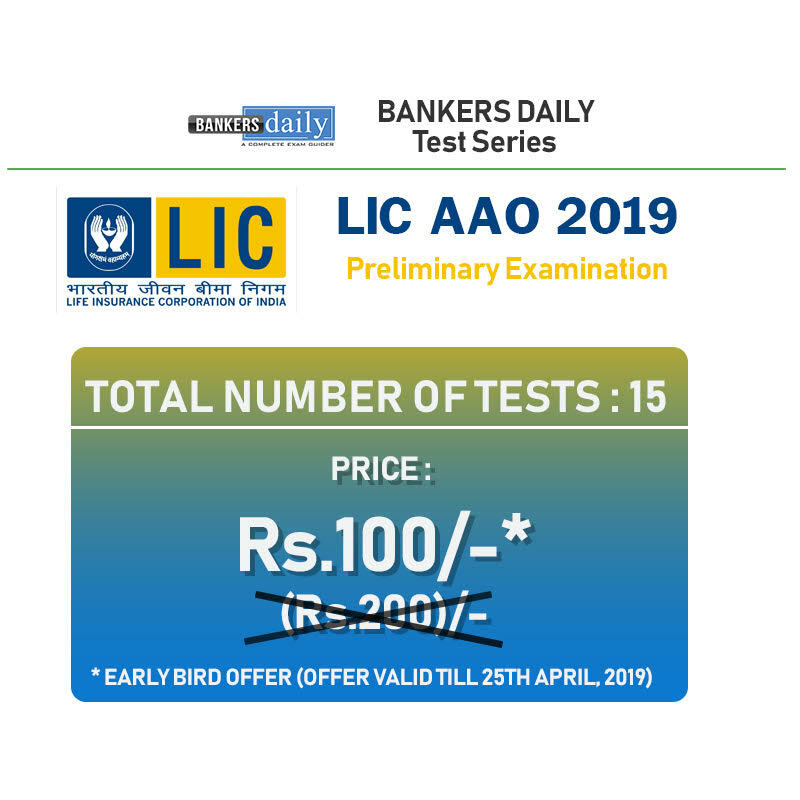 Candidates who have applied and preparing for the LIC AAO Examination 2019 are advised to download the LIC AAO Insurance Capsule at the link provided below. is there any hard copy available for race students?